We live in a world where branding and marketing go hand in hand and without effective marketing, a brand isn’t a brand. 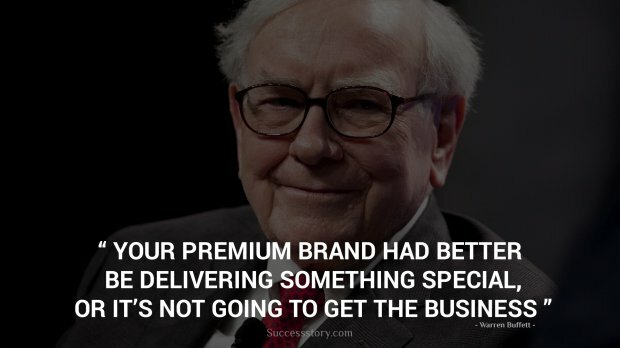 Of all the methods of marketing and promotion, one way which works really well to put a brand name into the memories of customers is a branding quote. Using a branding quote or a brand slogan is a superb marketing strategy which is used by most of the top brands or companies in the world. 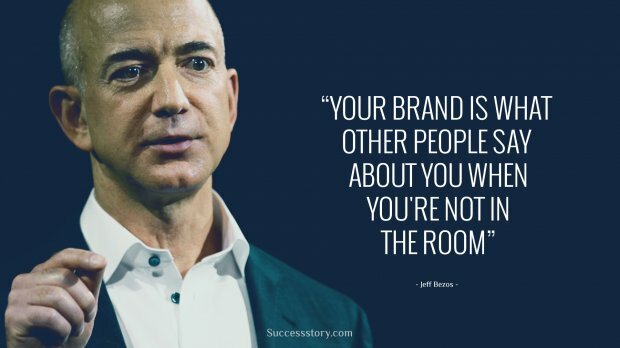 The quote helps us relate better to our favorite brands and is a way through which customers are given a slight idea of the brand’s objective. An effective branding quote goes a long way in popularizing a brand whereas on the other hand a weak brand slogan can take the charm away. 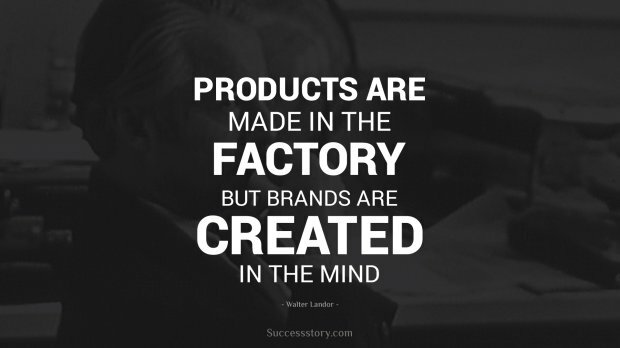 An ideal branding quote must be a short line which is easy to read, understand and say. The line must be brief yet very effective and powerful, one which can be easily remembered. 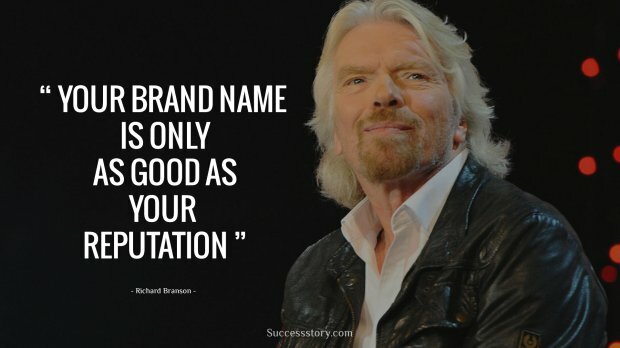 Many of the top companies in the world are often remembered for their amazing and impressive branding quotes. 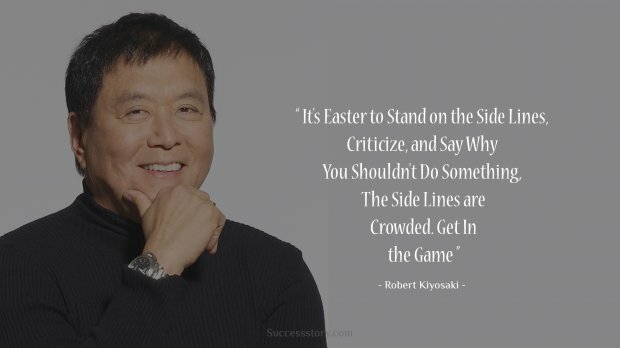 These quotes are known and popular all over the world and even by those who themselves might no use the brand. 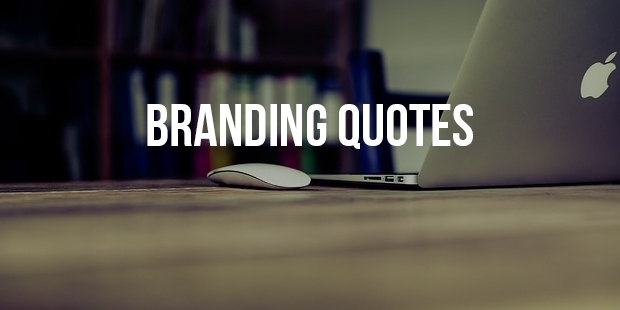 Given below are some of the most popular branding quotes ever to be introduced in the world. 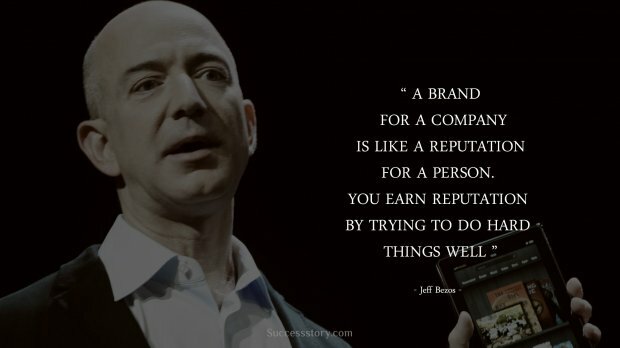 These quotes are what define the brand and what take it to the homes and hearts of the customers. Go on, enjoy these quotes and see how many can you remember.